IIT Kharagpur has set up India’s pioneering Bioelectronics Innovation Laboratory to develop futuristic battery-free implantable medical devices for treatment of brain, nerve, muscle or spinal cord disorders that are untreatable by using standard medical practices, according to the institute. Bioelectronics is a new and an exciting field in engineering that is yet to make its mark in India. It utilizes the intersecting knowledge of both electronics and biology. 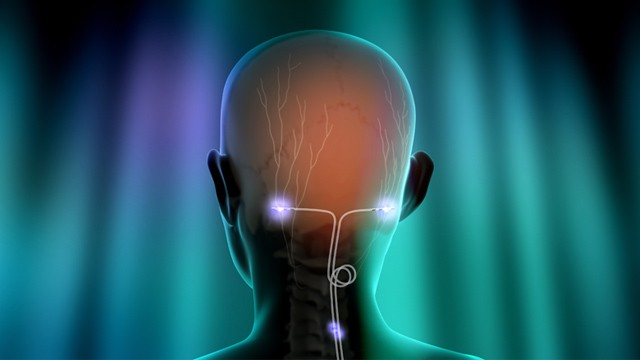 Bioelectronic devices generally target to restore missing neural functions, while utilizing energy efficient and miniaturized engineering systems. “We aim to implant coin-sized electronic chips with wireless energy supply for rehabilitation and prostheses applications. These chips will solve neural connectivity problems that are not addressed by latest medical sciences,” said Sudip Nag from the Department of Electronics and Electrical Engineering who is heading the IIT Kharagpur initiative. 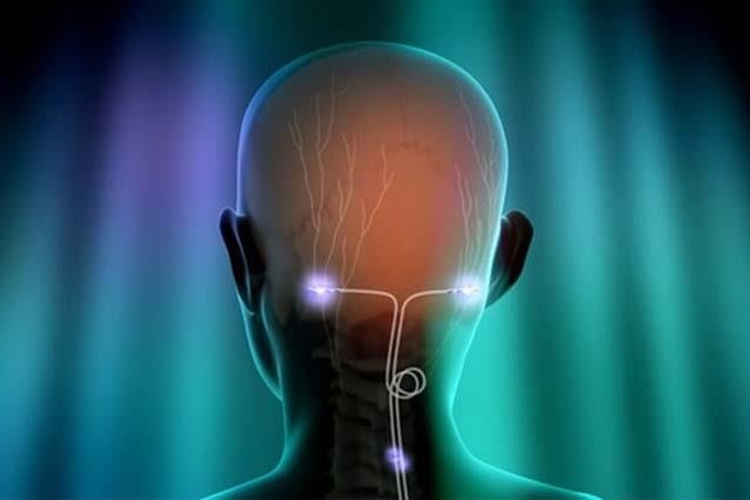 “Our solutions will incorporate a combination of electrical stimulation, bio-potential recording and neuro-chemical sensing,” Nag said. “Unlike the standard pace-makers that require a surgery every five to ten years due to limited battery-life, our solutions depend on wireless power transfer and intelligent communication schemes,” he said. The devices will enhance the life-time of implants and reduce the number of surgical interventions. “The programmable chips will help in adapting with varying physiological conditions in patients. The present line of research targets subjects with blindness, limb paralysis, sensory-motor dysfunction, cognition-loss, Parkinson’s tremor, epileptic seizures, and even memory-loss,” he said. The novel bio-electronic devices will be able to sense bio-signals, process information to make intelligent decisions, and control diseased organs by electrical methods. The proposed medical devices will help in realising highly affordable and reliable medical solutions that are accessible to common population in India and the world. The laboratory will facilitate energy efficient electronic system development, biocompatible packaging, bio-reliability assessment and animal testing rooms as a unified platform for an end-to-end intelligent medical system development. “Grants have been received from IIT Kharagpur. It is in the process of setting up collaborations with several hospitals and institutes in India and abroad,” Nag said. In addition to innovating new medical devices, the laboratory will open new career avenues in incubating companies for production and marketing. “We are looking forward to technology licensing and commercialization of bio-electronic devices that are being developed in this laboratory,” he said.